When you’re starting a blog, one of the first decisions you’re going to have to make is what you intend to call it? At the same time you should also consider the domain name that you’re going to use, as the two decisions are inextricably linked to one another. 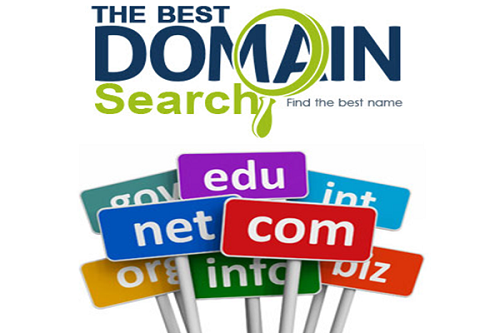 Generally speaking there are two different types of domain names: Descriptive and brandable domain names. The former is fairly self-explainable and simply involves a domain name that describes the content of the website, and is often filled with keywords. 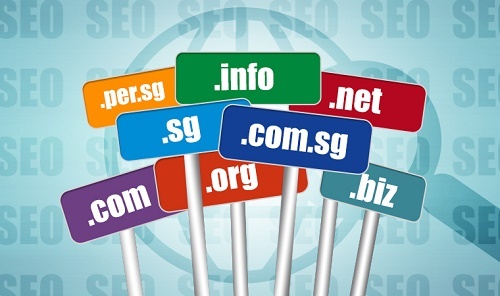 At one time descriptive domain names were highly sought after because they were thought to be more easily ‘discoverable’ and because search engines placed value on them. 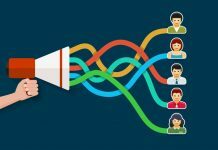 However neither of those facts are true any longer, which is why brandable domain names have started to grow in popularity. In simple terms a brandable domain name is a domain name that does not contain specific descriptive keywords. It could still relate to the content of the website in some non-specific way, but it won’t describe it outright. Chances are you’re probably already familiar with several brand names that follow this route – such as Nike, Apple, Microsoft, Uber, and many others. All these brands do not consist of descriptive keywords, and yet they are recognizable and memorable because of the strength of their brand. That is precisely what brandable domain names aim for: A simple yet original and memorable name that can be built into a strong brand. If you’d like to see some examples of brandable domain names you can find many up for grabs at NamePerfection.com. 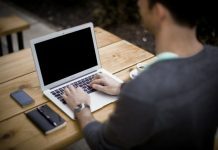 The fact that brandable domain names are original and unique often works in their favor – as it makes them more memorable. 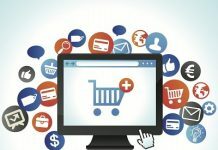 Considering the internet is chock-full of descriptive domain names that are often so similar to one another (such as internetmarketingsuccess.com and internetmarketersuccess.com) – standing out from the crowd is a better way to be remembered. Most people nowadays are instinctively suspicious of descriptive brand names that have words such as ‘top’, ‘best’, and other descriptive terms in them. In contrast, brandable domain names often appear more credible at first glance. Last but not least, a good brandable domain name will set you back a lot less than a descriptive one. That may sound strange considering the benefits of brandable domain names, but it is a combination of the fact that there are more possible combinations for brandable domain names and that many people still compete over descriptive domain names. 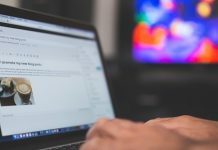 Considering those advantages it should be clear why a brandable domain name is a great choice for your blog in 2017. 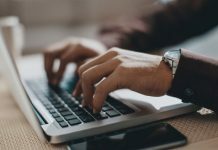 With a unique, original and memorable name – you should be well-equipped to start to reach out to your audience and grow your blog’s brand.